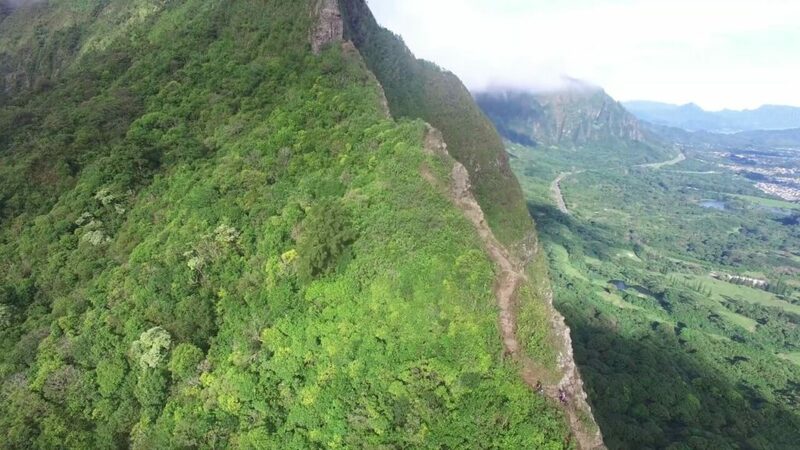 These are a collection of clips from all around the Nuuanu valley on Oahu in Hawaii. The Pali Highway goes through the valley. I travel on this highway all the time and I get a chance to stop and enjoy the sights. The video was filmed in 4k and editing with Adobe After Effects and Adobe Premiere.